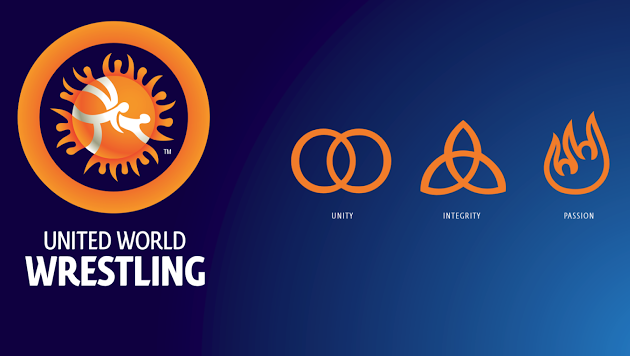 Following a shift in plans for focus on sports development, Mr. Paulo Delos Santos a former Junior Asian Medalist who served as Singapore Wrestling's High Performance Elite Coach from 2014-2015 has been re-appointed to serve as our High Participation Development Coach. 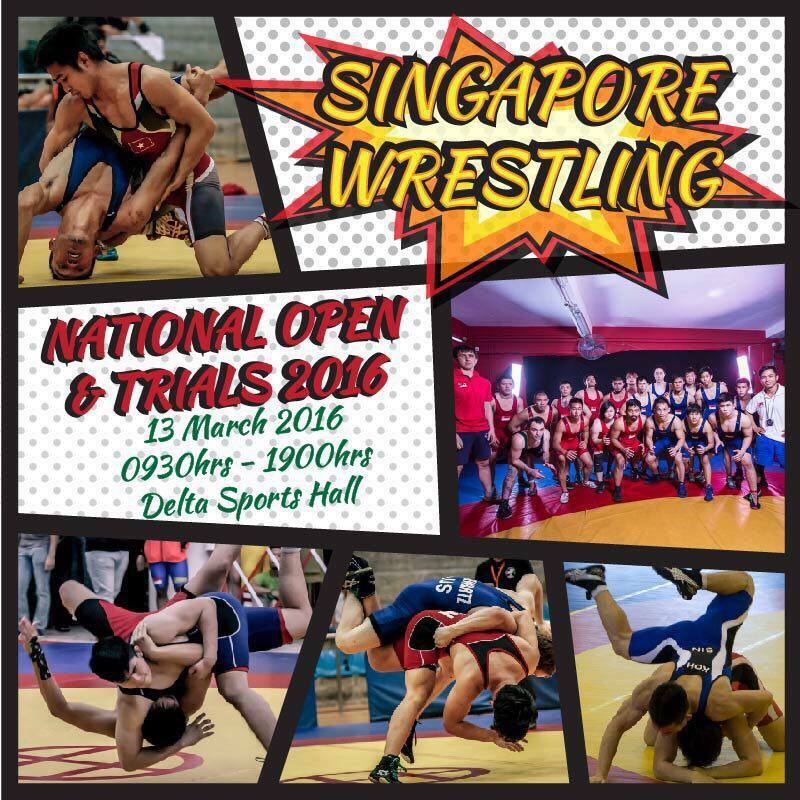 Mr. Delos Santos core focus will be on the coaching and development of school, cadet and junior age wrestlers in Singapore. Mr. Aliaksandr Hubarevich, a former Belarus Junior National Team Freestyle wrestler and Honours Diploma holder in Coaching, has been re-appointed to serve as Singapore Wrestling's High Performance Elite Coach. Mr. Hubarevich first joined SG Wrestling in 2013 and served as a voluntary coach while undertaking his PHD studies at the National Technological University. Under his care, Team Singapore qualified 2 wrestlers for the 2013 SEA Games in Myanmar with one of them coming in at 4th place. Mr. Hubarevich's focus will be on leading Singapore's National wrestlers to qualify for the 2018 Commonwealth Games in Gold Coast.